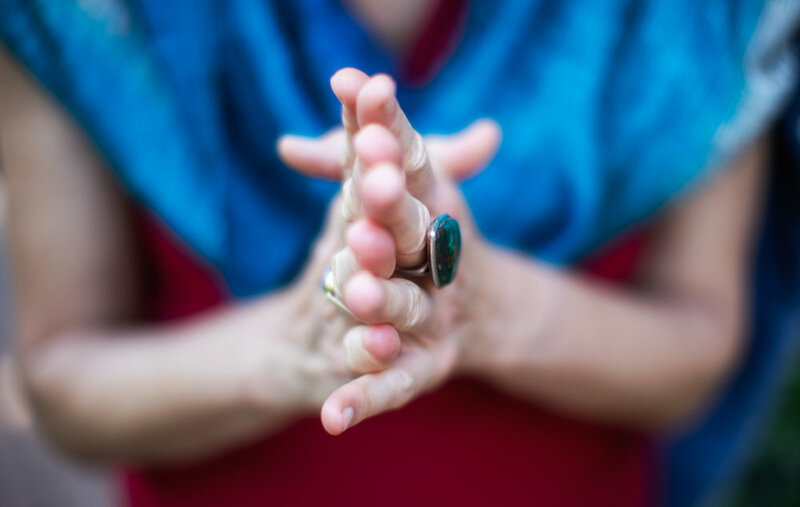 The Passionate Presence Center is an international center without walls through which Katheryn Trenshaw offers training and facilitation in movement, art, and personal development. The center offers a simple yet powerful approach to unwrap innate genius and freedom through creativity, movement and mindfulness, as well as providing resources for creative awakening and well-being. Katheryn conducts workshops, educational events and undertakes consulting for individuals, groups, and organisations in the United States, Europe, and around the world. She is also available for inspirational lectures and talks. Individual 2 hour, half day and day long sessions are available for individuals, couples and organisations. Sessions are geared to revealing and discovering what is authentic and true. From these innate strengths and natural abilities, individuals and organisations thrive. This inside out approach allows for the natural flow, satisfaction and success to arise. These sessions can be used for professional, personal, and artistic development. If you would like to book a session with Katheryn, organise an exhibition, workshop or lecture in your area, please get in touch.